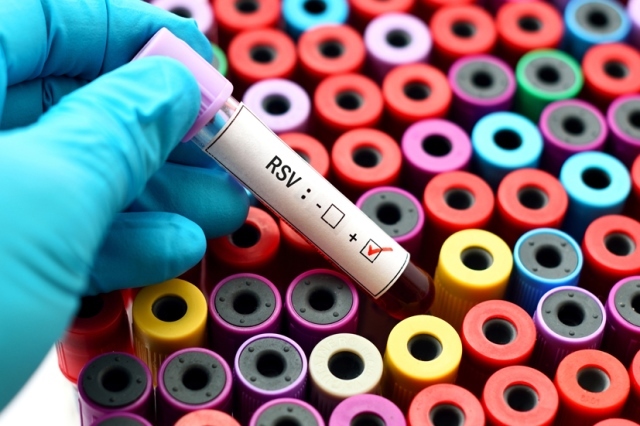 The FDA has granted Breakthrough Therapy Designation to MEDI8897, an extended half-life respiratory syncytial virus (RSV) F monoclonal antibody (mAb) being developed for the prevention of lower respiratory tract infection (LRTI) caused by RSV. MEDI8897 is being developed by AstraZeneca and its global R&D arm MedImmune in partnership with Sanofi Pasteur and received Fast Track designation from the US FDA in March 2015. This new designation is based on the primary analysis of the Phase IIb trial to evaluate the safety and efficacy of MEDI8897, which met its primary endpoint defined as a statistically-significant reduction in the incidence of medically-attended LRTI caused by reverse transcriptase polymerase chain reaction-confirmed RSV, for 150 days after dosing in healthy preterm infants. “MEDI8897 is our next-generation preventive medicine for respiratory syncytial virus, which has the potential to address an important unmet need for infants, families and caregivers,” said Mene Pangalos, AstraZeneca’s Executive Vice-President of R&D BioPharmaceuticals.